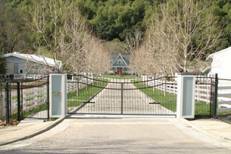 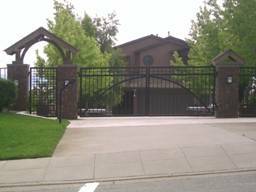 R&S offers swing gates in many standard designs as well as custom designs to fit your budget and personal style. 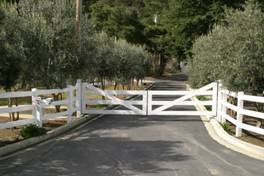 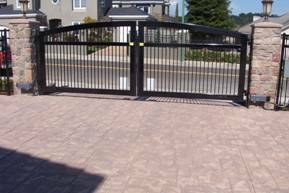 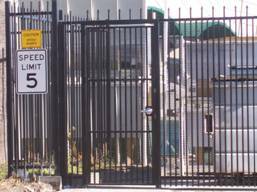 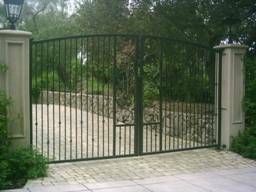 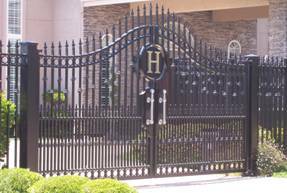 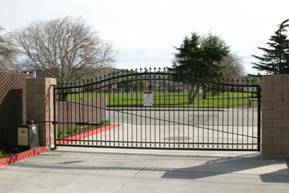 Below are a few examples of gate designs that are available. 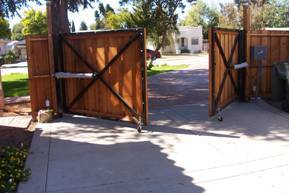 However, custom is our specialty! 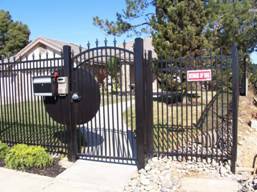 Contact ustoday to have an expert gate designer out to meet with you about the endless possibilities of swing gate designs.